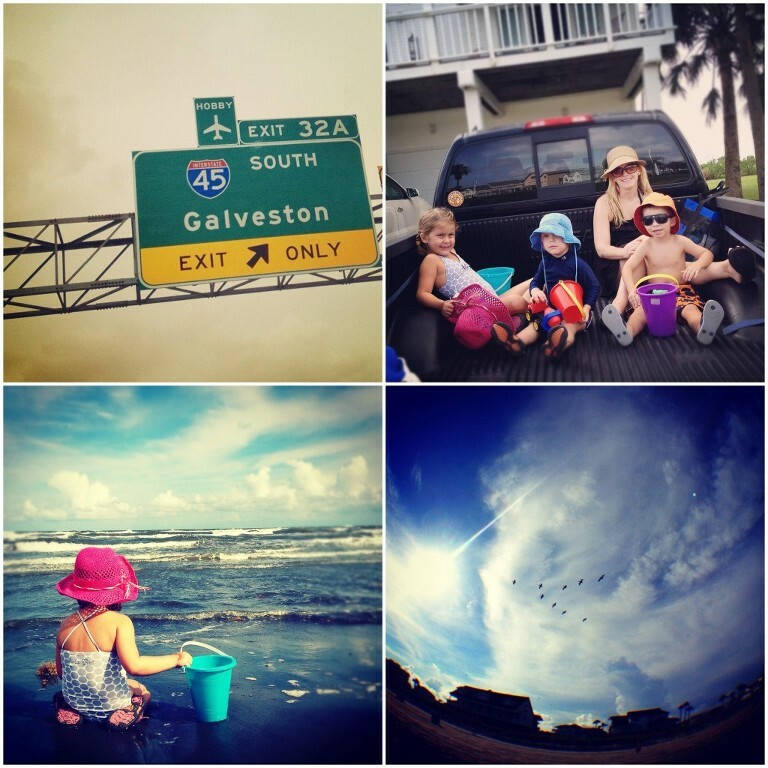 Beautiful lifestyle images of a family on vacation in Galveston. 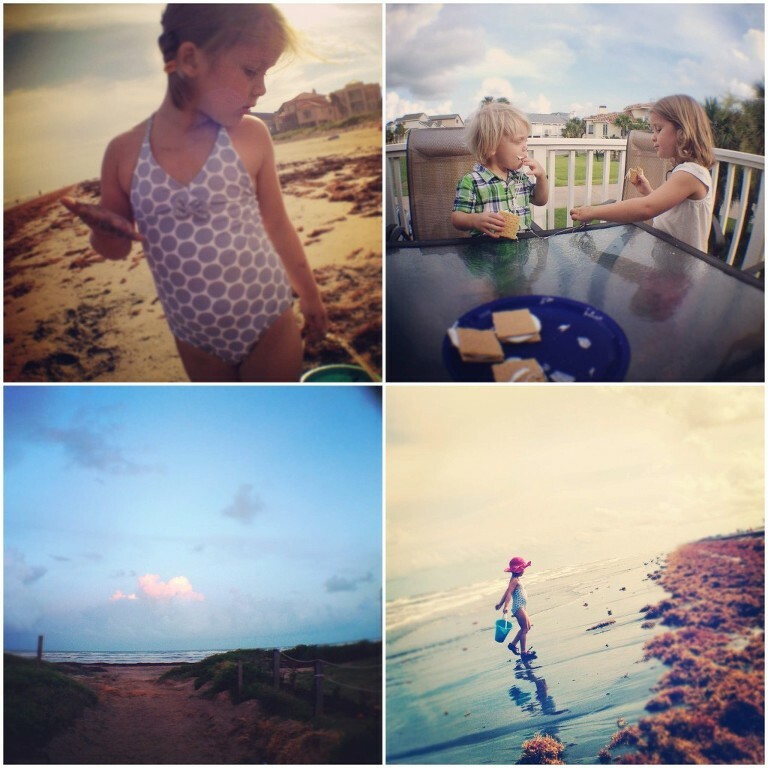 At the beginning of the summer, the kids and I sat down and made a bucket list of everything we’d like to do this summer. The list was long but we decided we could do everything on it! Thankfully, the kids are at the age where they ask for realistic (yet very fun) things and didn’t put anything on the list we couldn’t manage! For example, Tyler’s contribution was, “a train ride.” And so far, we’ve ridden a train at least four times! Sabrina had a lot of things she wanted to do — but many of them included a beach and her uncle Steve. 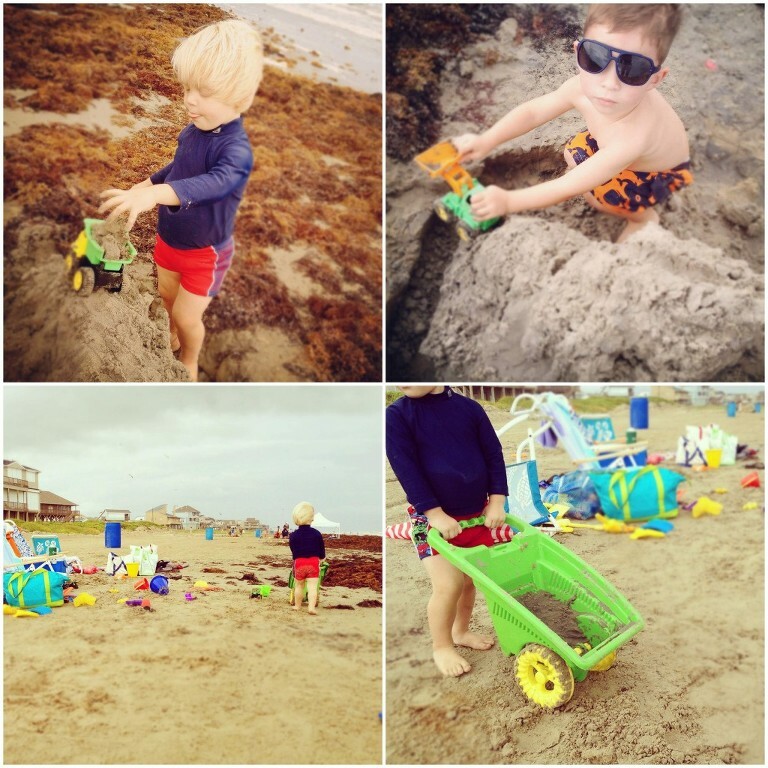 She wanted to go to the beach with uncle Steve, collect shells with uncle Steve, build a sand castle with uncle Steve …. you get the idea. So, we rented a very lovely home on Pirates Beach and headed down for a few nights. 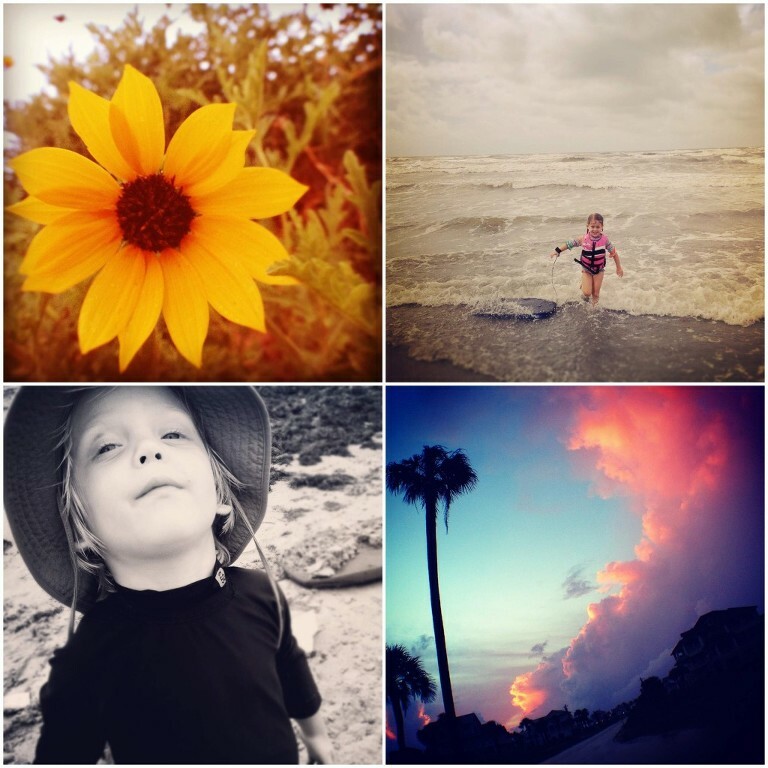 For those of you who aren’t on Instagram, here are the pics I took from our trip. I took my camera down but decided I just wanted to relax, play and take a few snapshots so the camera stayed at the house and this is it! It’s the perfect sampling of what we did! On our way out of town, Sabrina saw a pier and remembered that she wanted to go fishing with uncle Steve so I think we’re going to have to make another trip down!